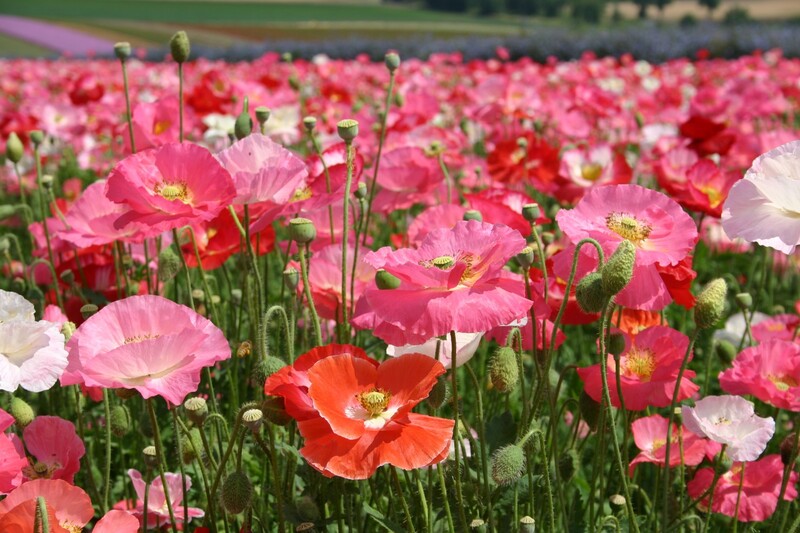 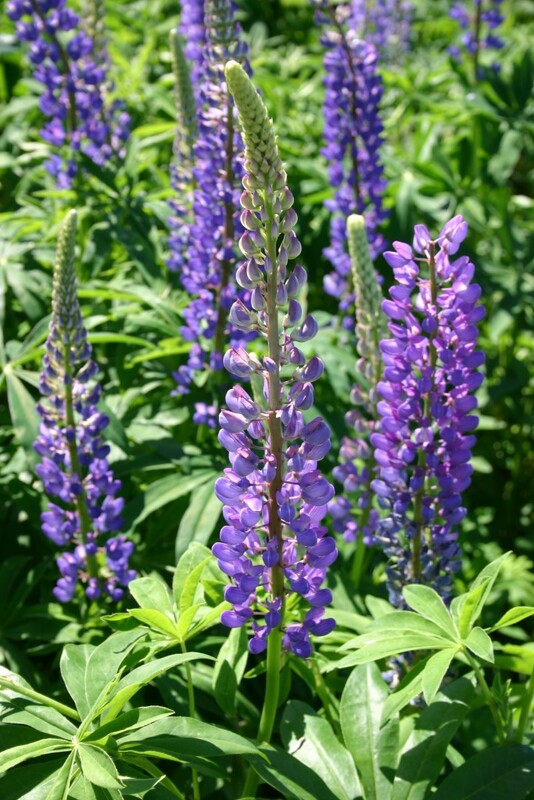 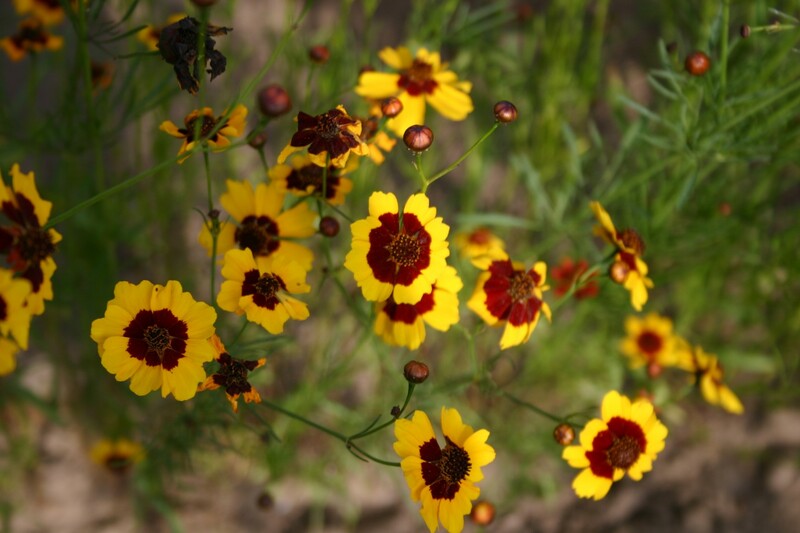 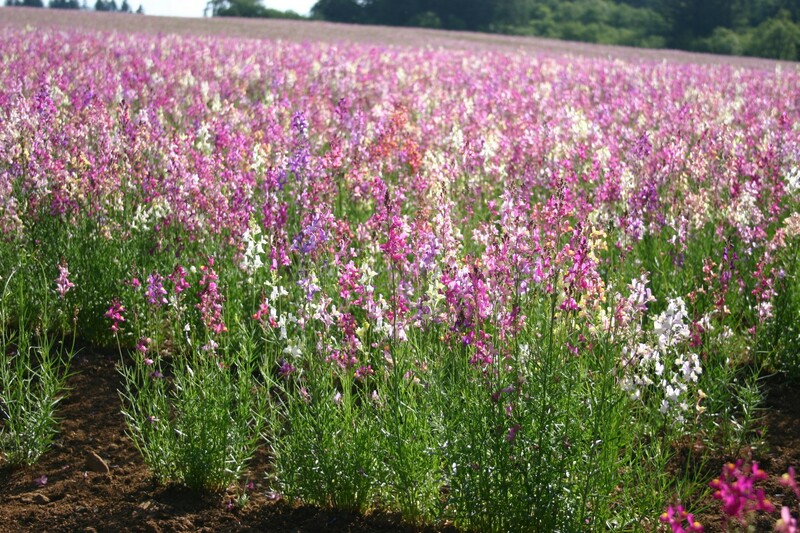 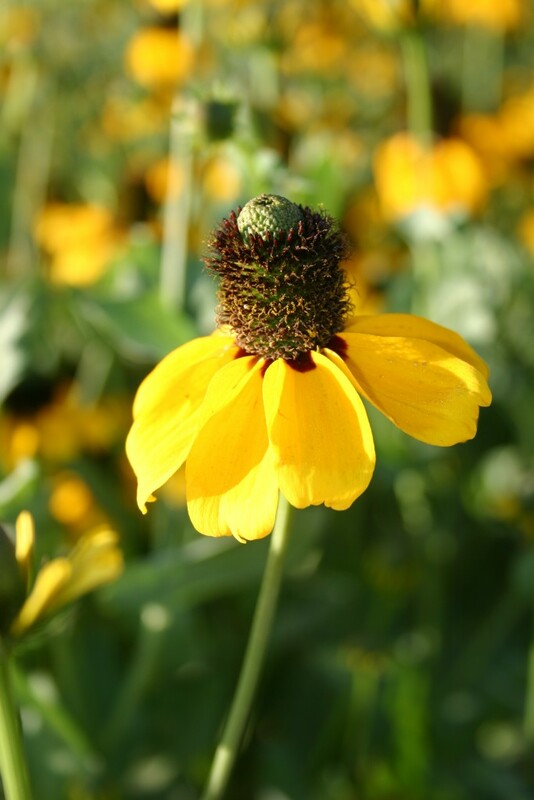 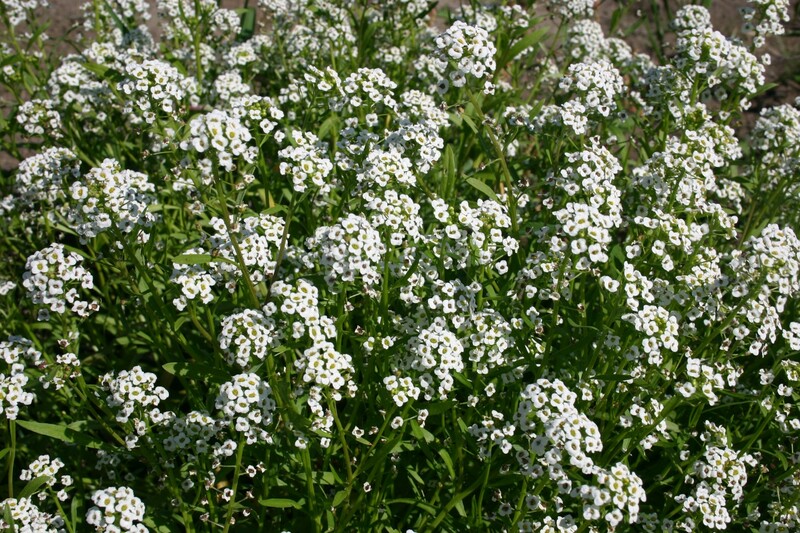 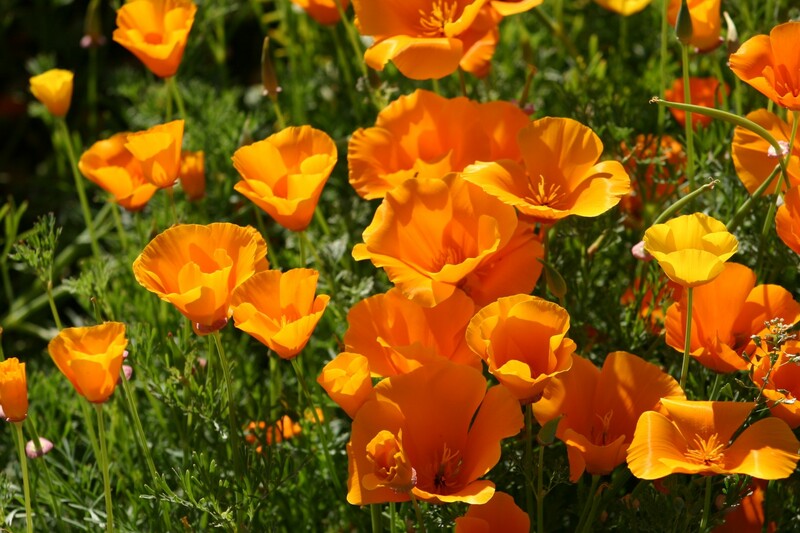 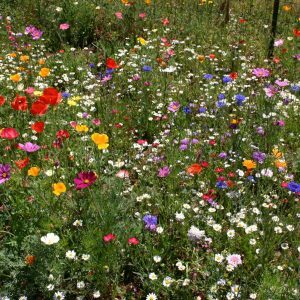 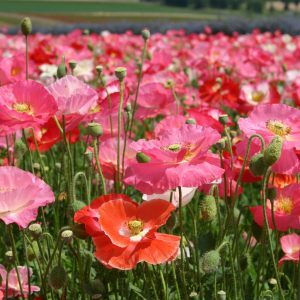 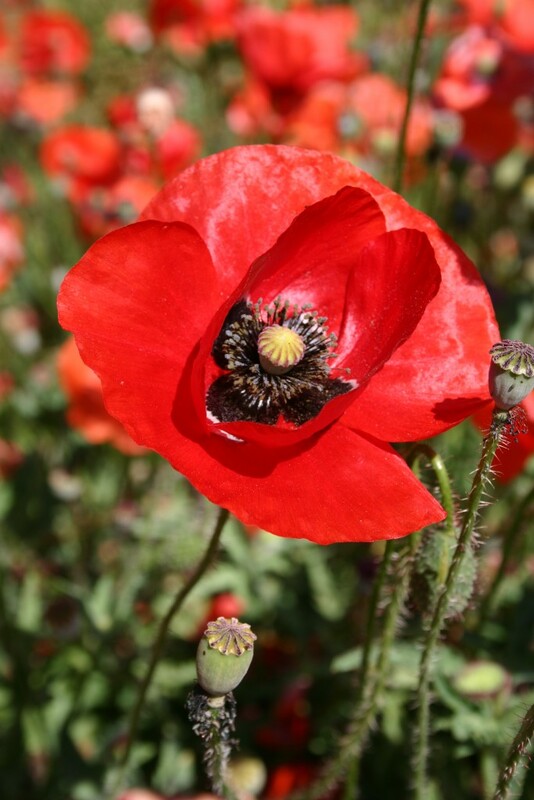 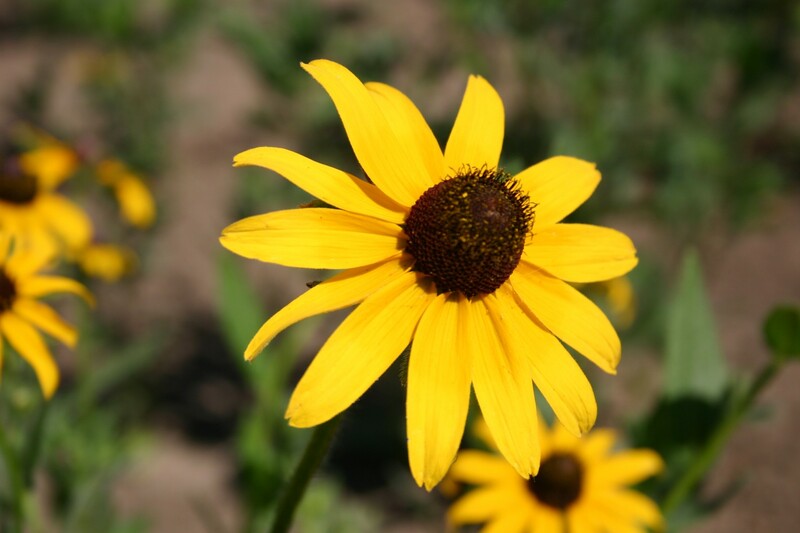 Our Early Bird Wildflower Mix will provide a combination of hardy annual and perennial flowers that will bloom early in the spring season, when they are fall planted. 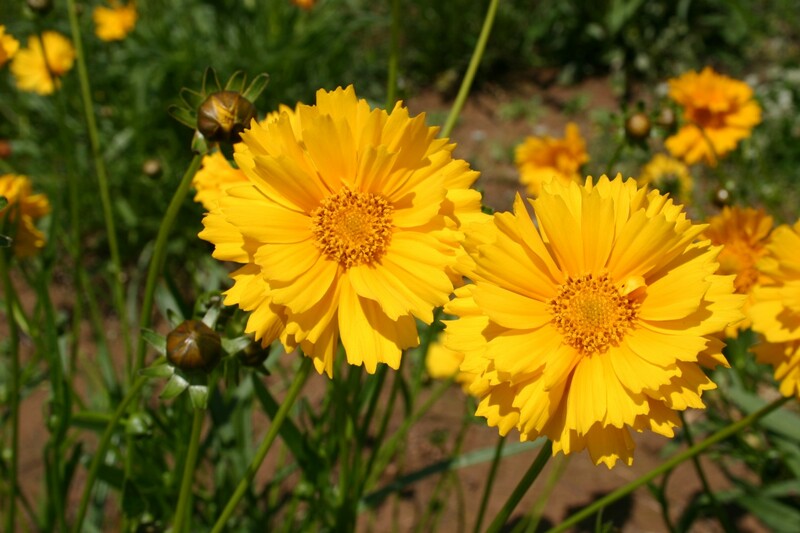 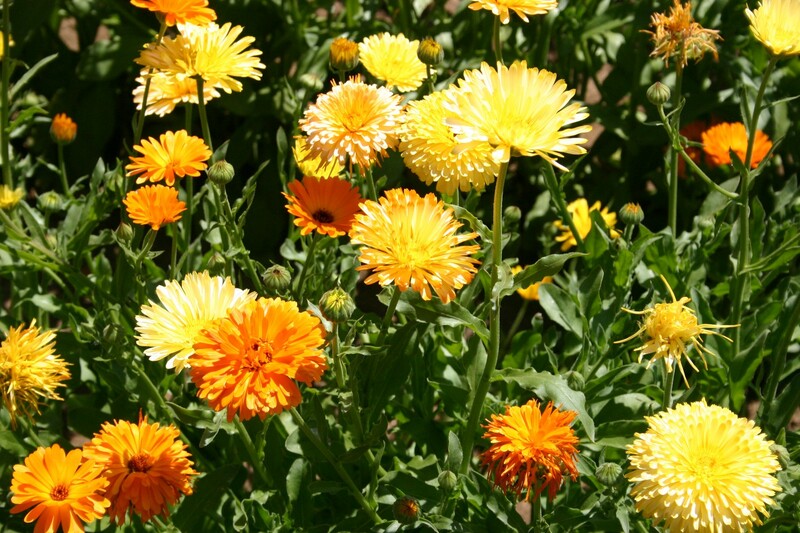 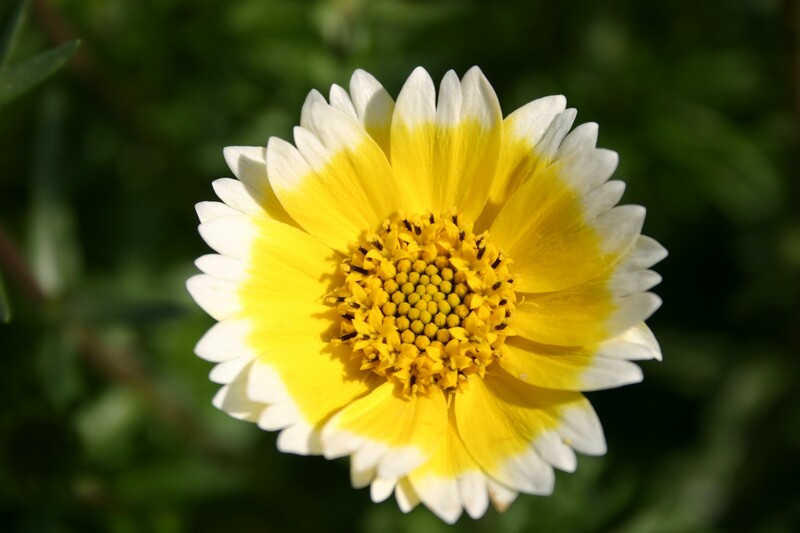 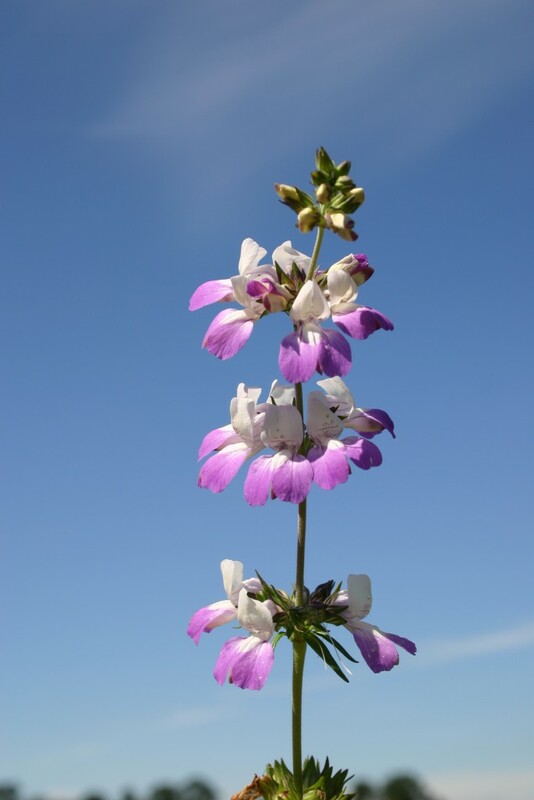 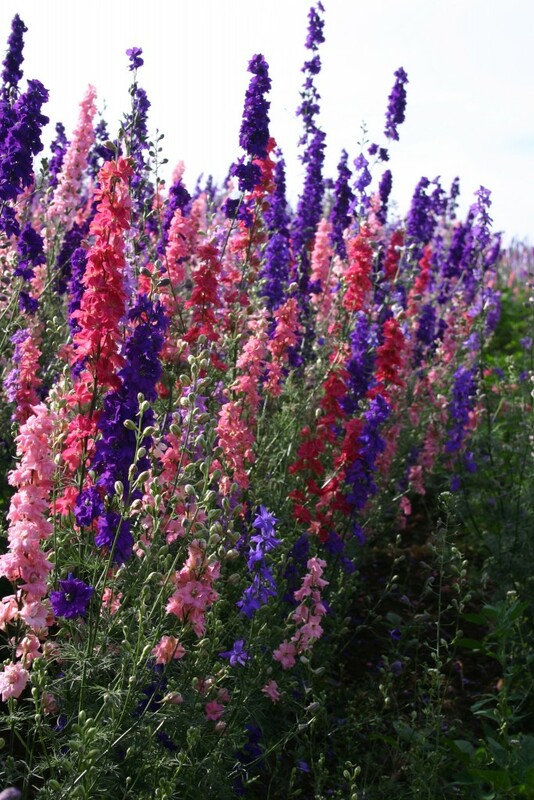 This mix’s bloom season will also extend into late spring and early summer. 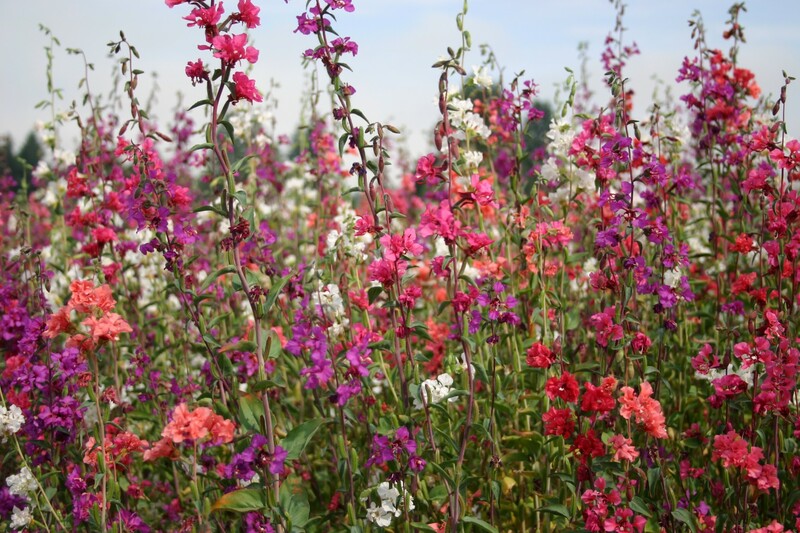 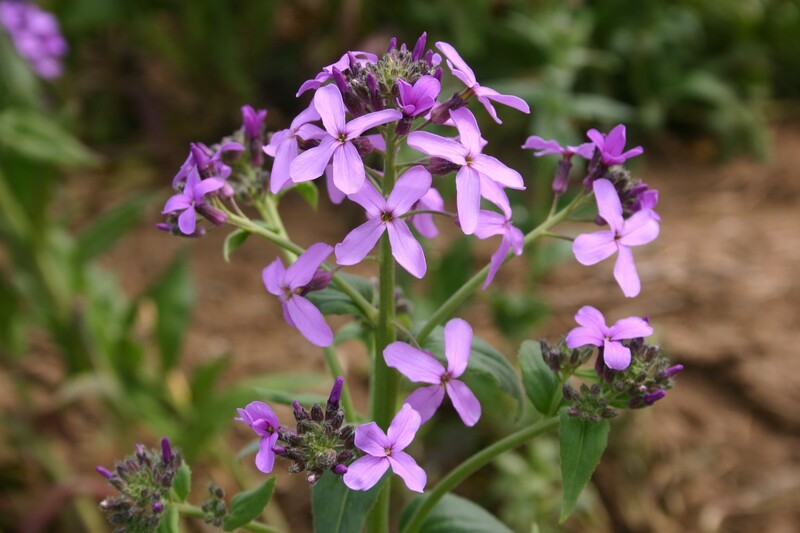 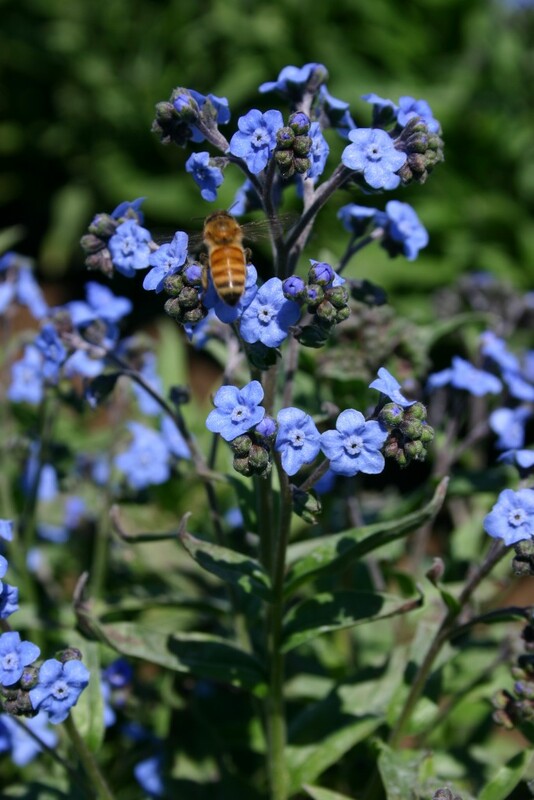 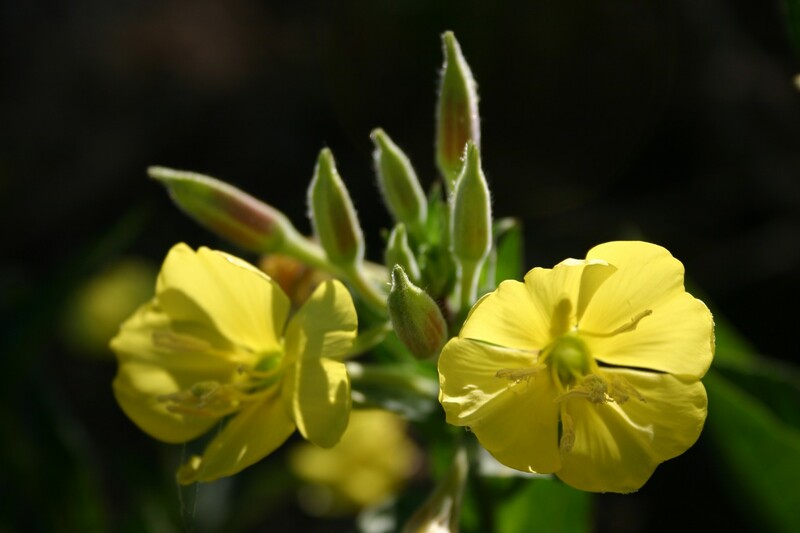 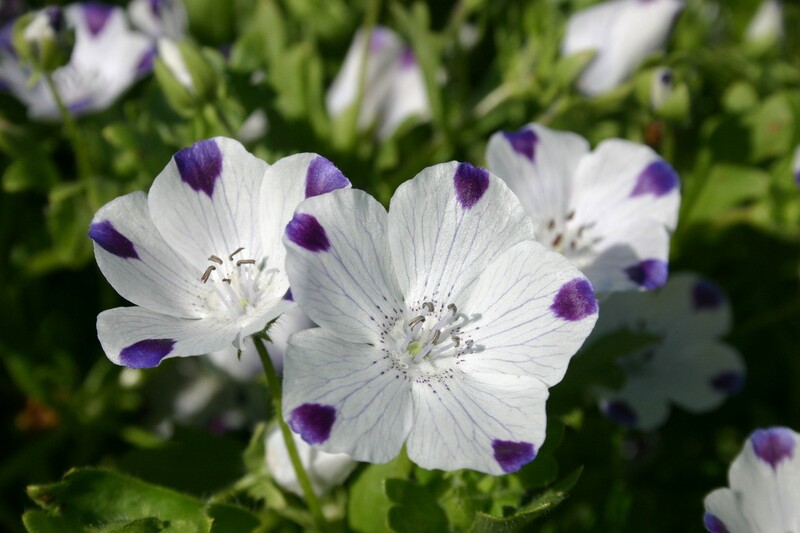 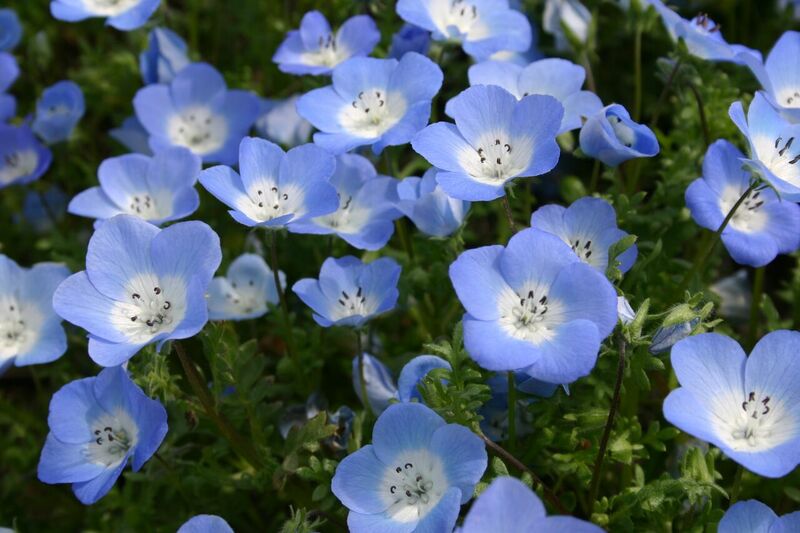 These specific flowers have been selected for their tolerance to cold and their ability to weather winter climates in zones 7-10. 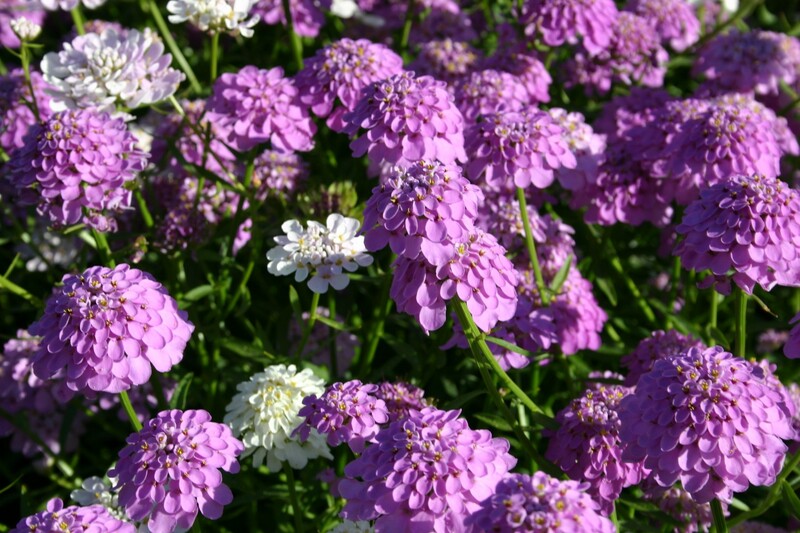 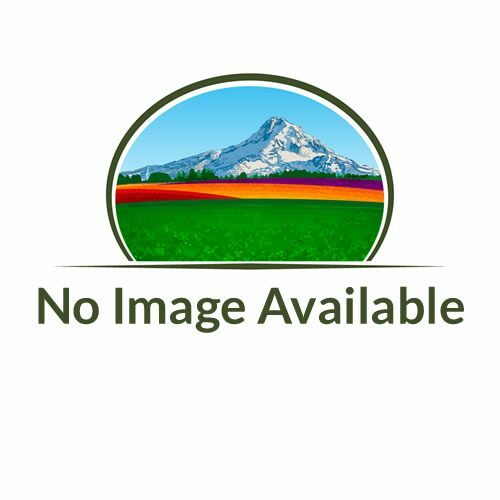 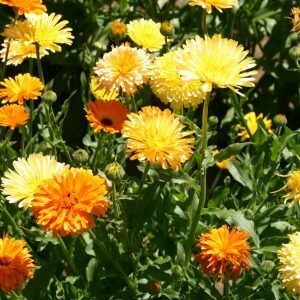 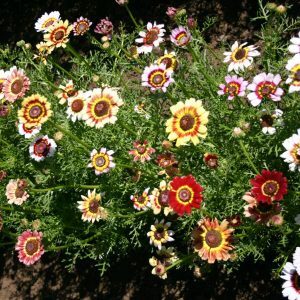 This specific mix has been designed to require less maintenance, have a broader range and depth of color, survive in cool season climates, allow for spring or fall planting and provide early spring color when planted in the fall.